One thing I miss most about being in California or New York, is my veg-head friends. It is a really special thing to gather over food amongst your fellow vegans. It is almost cult-like, the way us vegans can obsess over trying the new veggie place in town, organize events based around veganism, new cult cook books, lectures, and even cartoons. 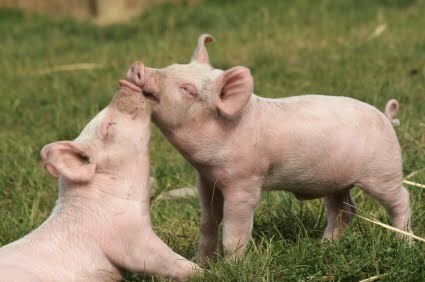 But cultish tendencies aside, I love being vegan, and I love having vegan friends. When I heard about Heartland Farm Sanctuary thru random google searching, I decided it would be the perfect veggie adventure for some of my new vegan, and non vegan friends. Who can say no to a visit with cute rescued animals?! 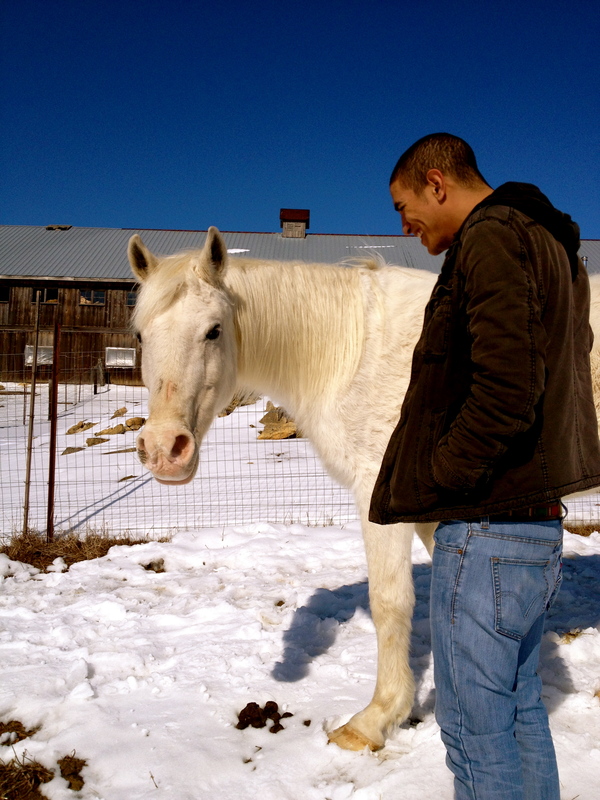 Heartland started in 2009, as a place to help homeless farm animals. 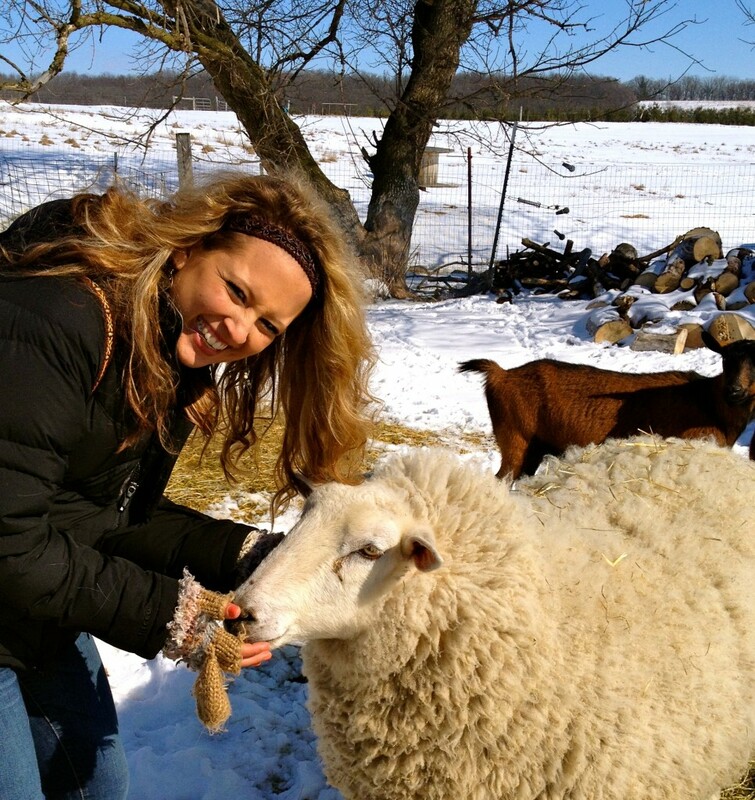 Their mission is “To provide care for farm animals in need, nurture people through the human-animal bond, and foster respect and kindness toward animals and each other.” Sounds great. When starting our tour it was nice to see that there were at least ten other people along with us to see the place. 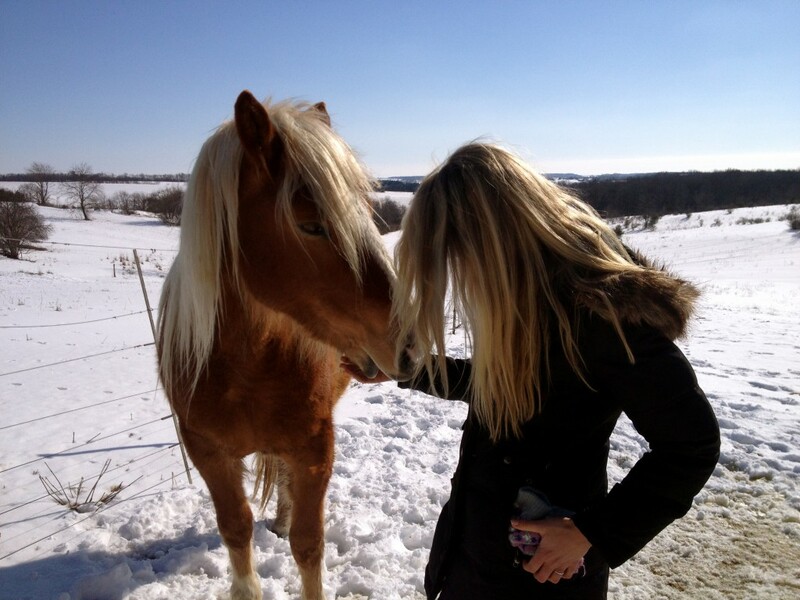 Heartland is located in the mountains about 20 miles outside of Madison, WI. Great location to get people involved. The Llamas. And what a view they have! 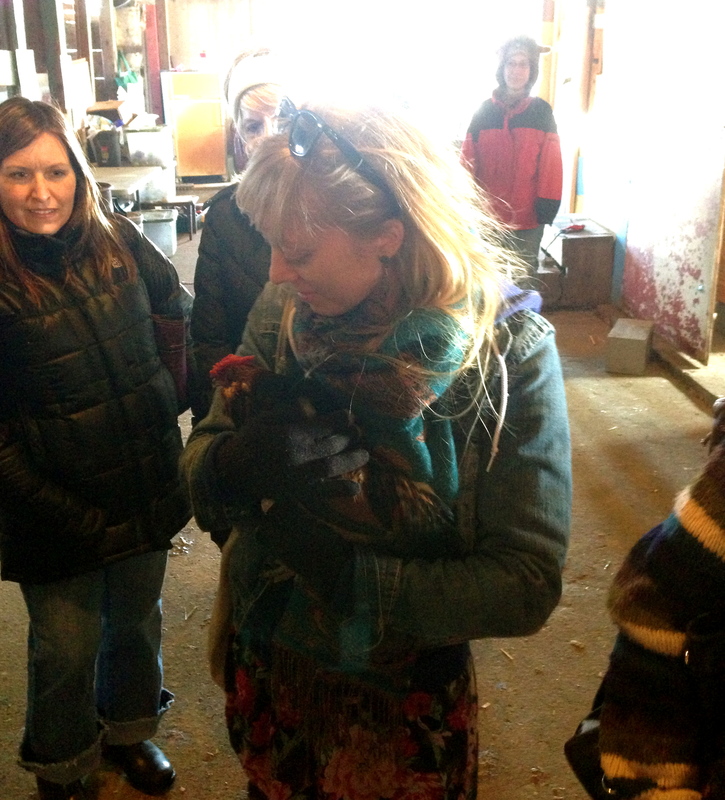 At the start of our tour, we met some ducks, turkeys, chickens, and some smaller pigs residing in the barn. 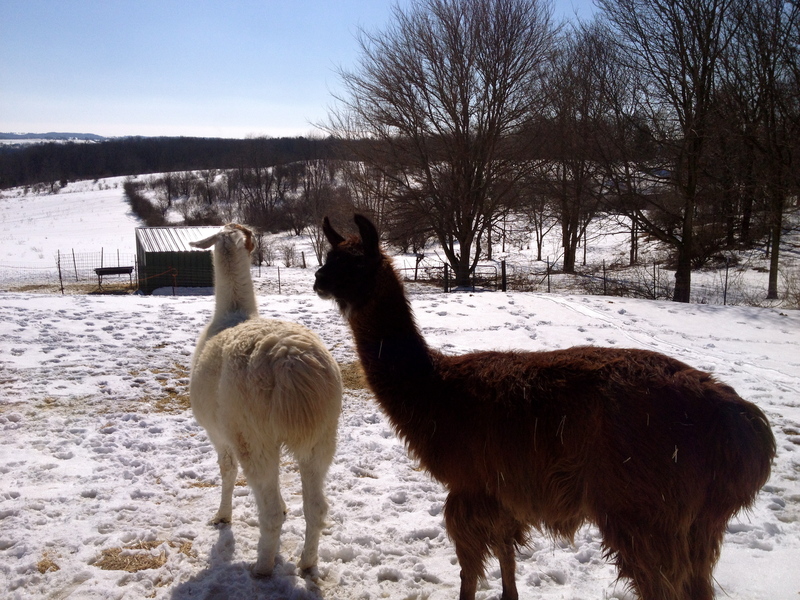 As we made our way outdoors we got to hang with the llamas. Its so easy to see how any child can fall in love and want to hang out here. Heartland says it not just about people helping animals, but animals helping people. They want the animal to provide a sense of comfort for kids at risk. Whether it be emotional or physical traumas, or children with a challenged home life. Next to the Llamas was a huge space for Cherish. When she was brought in, she couldn’t stand and was very malnourished. They brought in a ‘friend’ to keep her company until they can find her a proper home. What a beauty! Next to Cherish and her friend were perhaps my favorite of all…. the goats and sheep! All were so super friendly. You could tell they loved human interaction. I also think when Erik and I have the chance to finally retire from city life, we can start a tiny commune of goats. Curtis and his new BFF. Heartland has summer camp programs for kids as well as the barn tours which seem to happen at least once a month. Its such a fun and easy way for anyone to get involved more with our own community and to teach and understand more about the value of life. 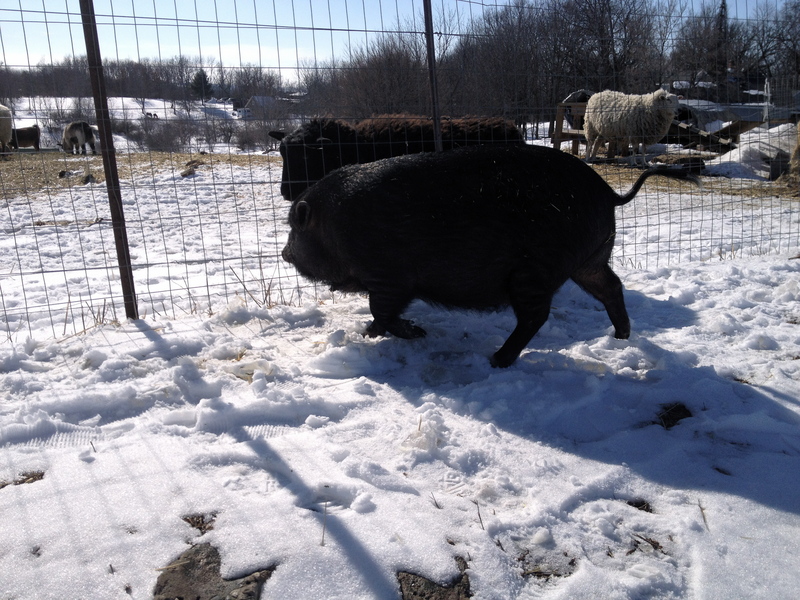 This entry was posted in Events, Places and tagged animals, cartoons, heartland farm sanctuary, madison, vegan, vegpod, wisconsin.